We are not comfortable in our own skins. Some of us struggle with the realities of what has been done to us in the past. Others are haunted by what we’ve done ourselves. Many of us just don’t like who we are. So we hide. We are afraid that if anyone sees our true self, they will turn away from us. We even hide from ourselves, not sure that we can stand an honest look in the mirror. And, from the beginning, we have been hiding from God, unwilling or unable to stand openly before Him. 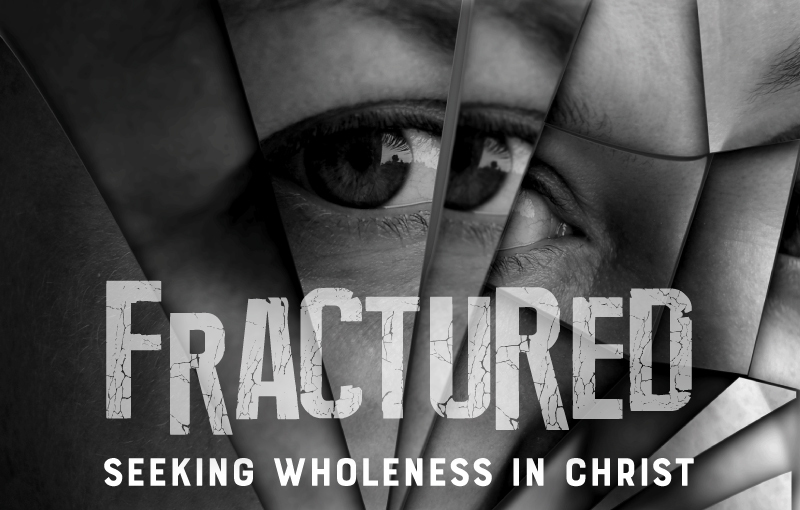 What if we could come out of hiding and find wholeness in Christ? What would happen if we could be set free from our hurt, our sin, and our shame? What if the God who is at work putting everything back together is at work in us, as well? If we dare to step into the light, we may be surprised to find that we are not rejected by God, but that we are being renewed in Christ. Maybe it’s time for us to come out of hiding and let God put us back together.